The Multicultural Resource Center (MRC) provides individual counseling and educational services for undergraduate multicultural students at University Park and assists students in meeting the challenges associated with education and attaining a degree at a major research institution. MRC counselors work with students on a variety of issues, and the staff is dedicated to helping students succeed and graduate from Penn State. What does the MRC do for students? 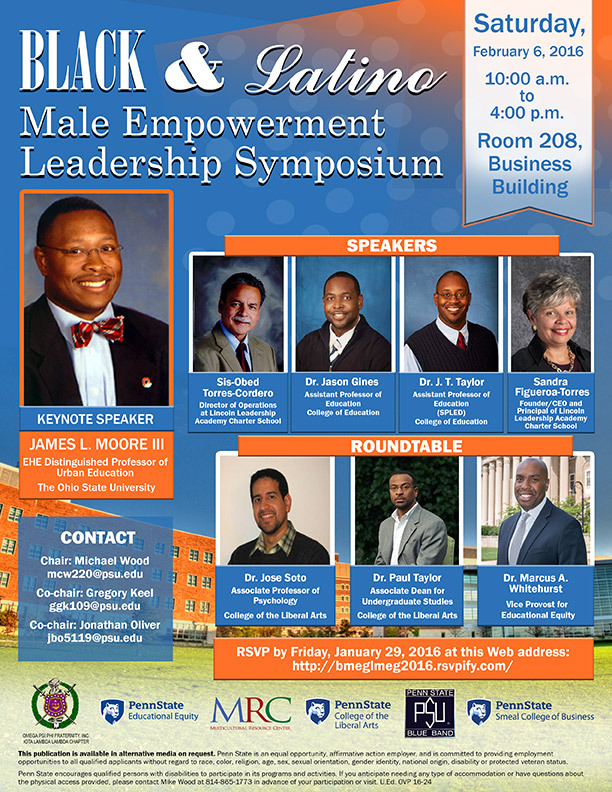 MRC staff act as advocates for students in dealing with the complex makeup of a large university. They are eager to meet and talk with students. Any issue important to students is important to MRC counselors. Assisting targets of bias motivated incidents so they might find quick resolution and attain their educational goals. How do MRC counselors differ from academic advisers? MRC counselors work with students in many areas; however, they do not provide the primary assistance for making up students' class schedules, as academic advisers do. Although MRC counselors can give additional insight into course selections, their focus is in helping students develop skills and strategies that lead to success in graduation and beyond. How can students meet their MRC counselor? Students may stop by 220 Grange Building or call 814-865-1773 to make an appointment or speak with their counselor. It is important to make contact as early in the semester as possible. 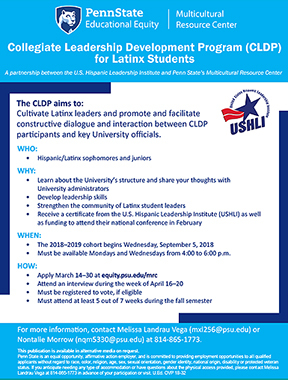 Application for the Collegiate Leadership Development Program (CLDP) is open from March 14-30, 2018. 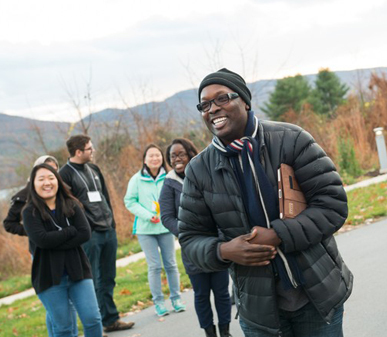 A collaborative effort among the Office of Global Programs, Student Affairs, and the Multicultural Resource Center, the weekend-long GELE program brings together a group of domestic and international students representing more than thirteen countries to develop leadership skills and cultural awareness.